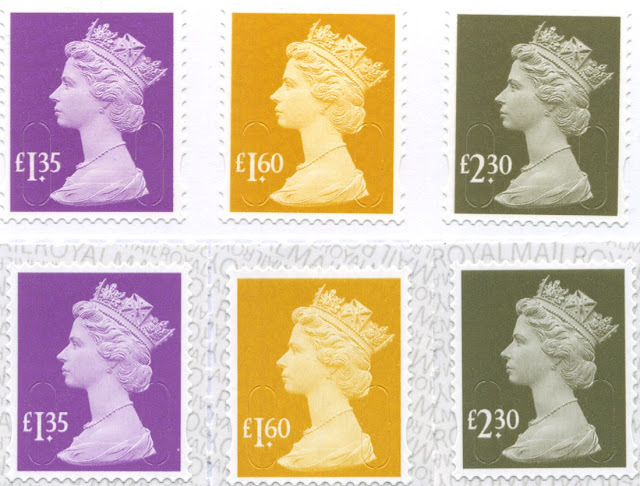 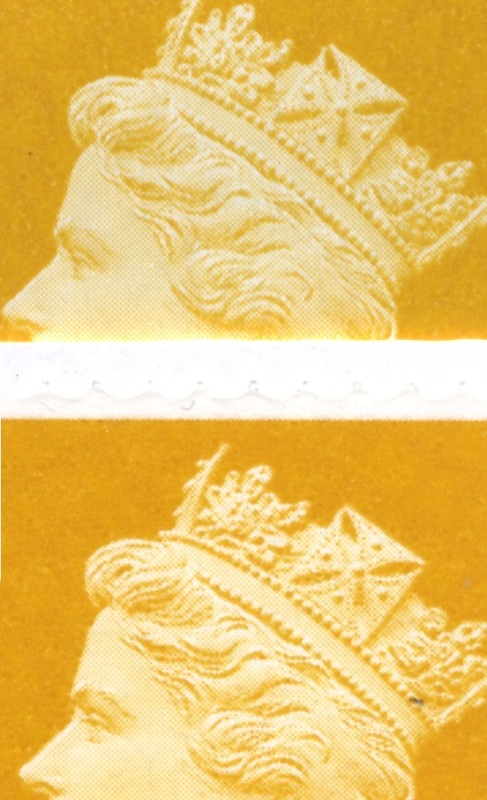 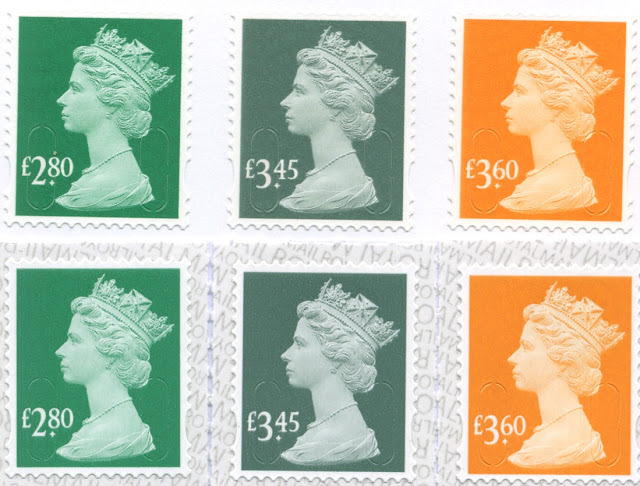 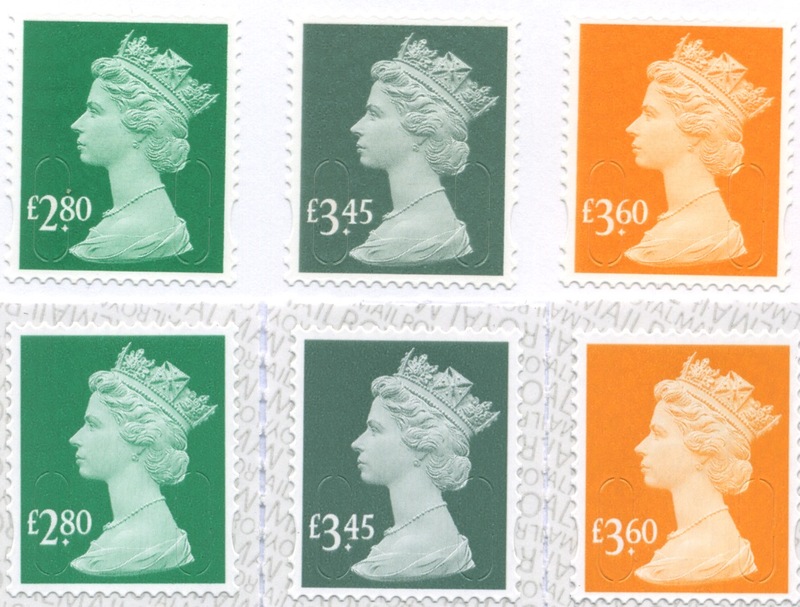 It's a great shame they are not made available to collectors as mint stamps - I would certainly buy them as a clearly different visible variation. 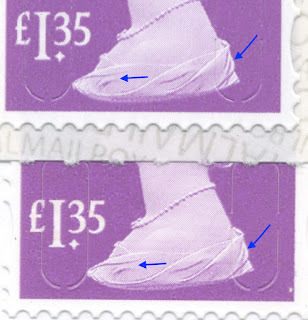 Don’t the stamps in the presentation packs (and single sets?) 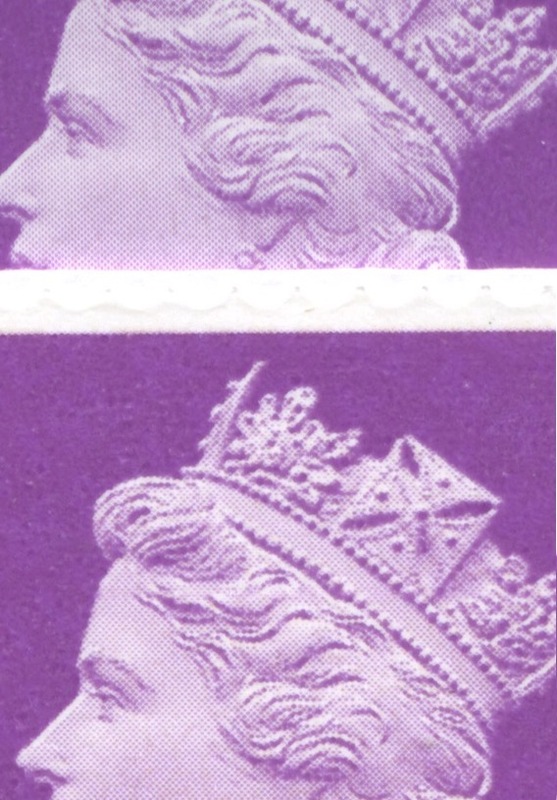 come from coil printings as well? Some have in the past, but you don't know until you get them. 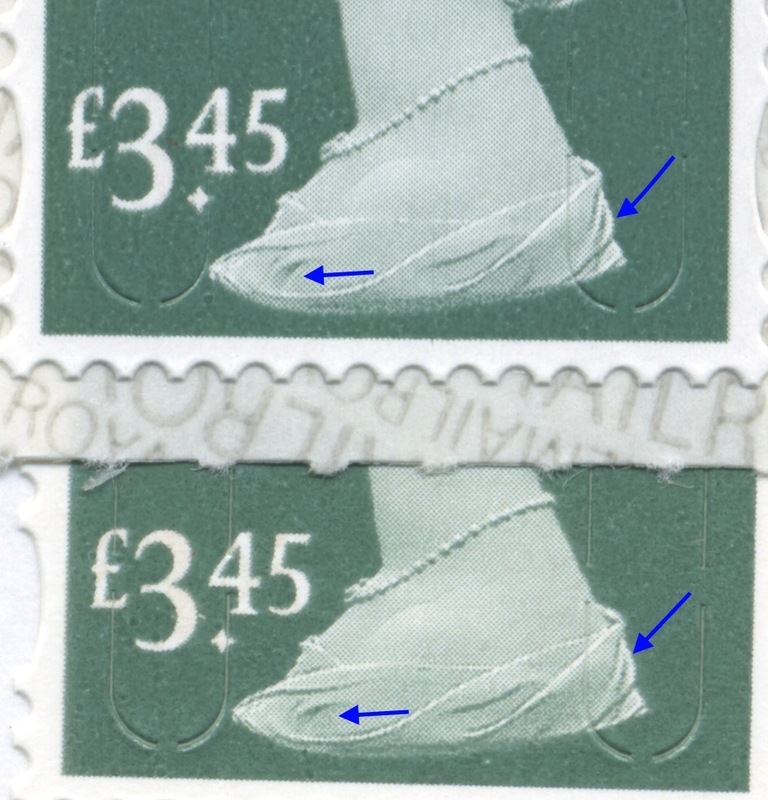 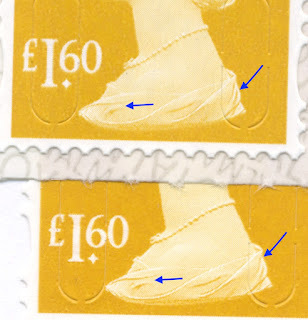 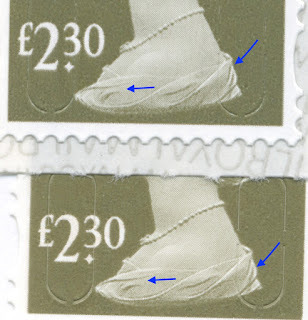 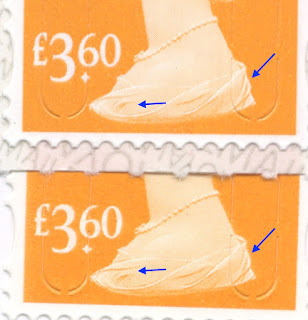 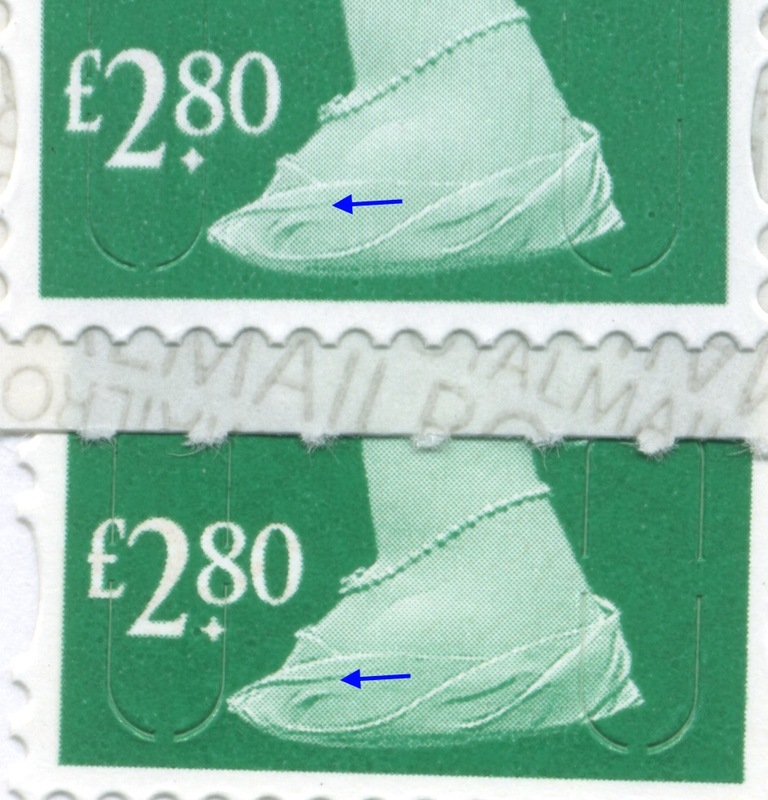 I don't think any of last year's FDC stamps were distributed as singles sets or in PPs.